A SeaLink proposal for a $56 million Breakwater Terminal redevelopment in Townsville has taken a step forward under the State’s Market-Led Proposal (MLP) framework. Treasurer Curtis Pitt said it meant Townsville could soon boast a new ferry terminal and integrated transport hub including two passenger ferries. 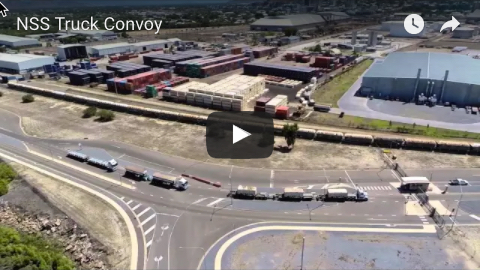 “This is exactly the kind of MLP we want to see, one which unlocks new private sector investment in Townsville and brings with it real public benefits and a boost to the city's infrastructure,” Mr Pitt said. “SeaLink’s plans to work with partners to develop a renewed Breakwater Terminal marine precinct; a new ferry terminal and integrated transport and tourism hub on the southern end of the current Breakwater Terminal, is something that should excite all locals. “This $56 million development project will transform an ageing site into a thriving tourism precinct and the new ferries will boost connections between Townsville, the Great Barrier Reef Marine Park, Magnetic and Palm Islands, it's a win-win for the people of Townsville and tourists who visit Queensland." SeaLink regional general manager NQ & NT Paul Victory said the company was excited to further develop its presence in Townsville. 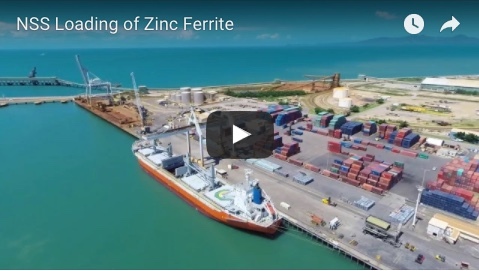 “We have partnered with Queensland and Townsville-based developer Honeycombes Property Group and we’re working in consultation with the Port of Townsville Limited (POTL) to deliver this project," he said. SeaLink’s proposal takes its place as the State’s seventh MLP approved to Stage 2 to develop a detailed business case for consideration.